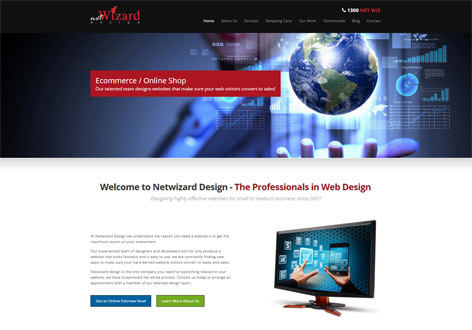 Netwizard SEO is a branch of reputable web design studio Netwizard Design. Having been established in Melbourne in 2007 we are a team of passionate web professionals serving clients across Australia and New Zealand. 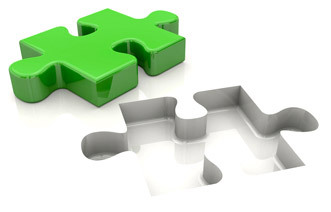 From the beginning Netwizard has had a strong focus on customer relationships and creating trust, we believe that is key to our past success and future growth. 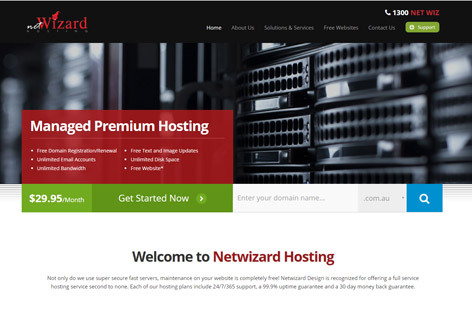 Netwizard SEO employs a quality team of SEO professionals, professional writers, and creative web designers to make sure your strategy creates clients and enriches your online presence.